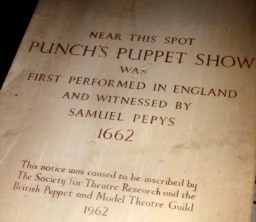 Punch & Judy shows have been entertaining audiences for many generations. The show as we know it today has its origins traceable to the Commedia dell Arte street theatre of 16th Century Italy and most probably goes back even farther than this. 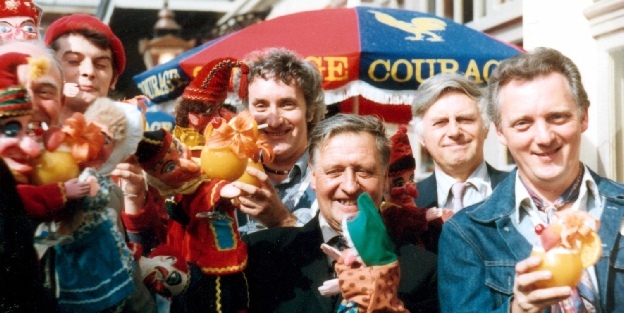 The Punch & Judy Fellowship (known as the PJF) was founded in 1980, by the late Percy Press II, along with several other well known Punch & Judy performers in order to preserve, promote and protect the traditions of Britain's much loved national puppet show. 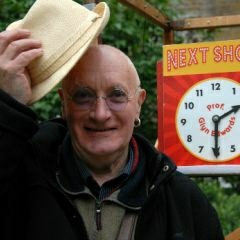 On the second Sunday in May, Alternative Arts hold the May Fayre in the garden of St Paul’s church, Covent Garden in the West End of London. 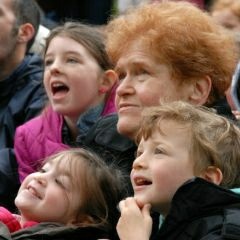 Here there are many Punch and Judy shows to enjoy. 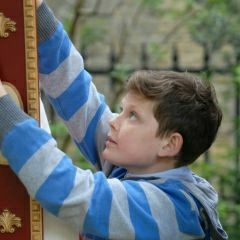 You may also like to contact those who are included in our Book a Show pages and ask about their scheduled public performances. Click here to search the list and you should find performers in you locality. Events will be advertised on the Fellowship’s Facebook page. 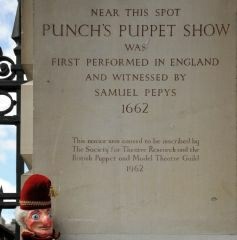 Where can I go to watch a Punch & Judy show? 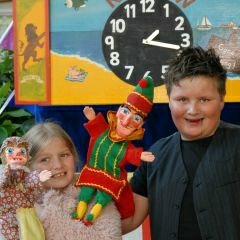 Where can I buy professionally made Punch & Judy puppets? This is taken to refer to a Punch show put on by an Italian puppeteer named Signor Bologna, who arrived in London earlier that year. Little is known about the content of the show. Punch & Judy performers see Covent Garden as being the home of the show and to commemorate it there is a plaque on the wall of St. Paul's Church, Covent Garden. On the second Sunday in May each year, performers and enthusiasts from around the world gather in the gardens of the church to celebrate Mr. Punch’s birthday. Why is Covent Garden so significant to the world of Punch? 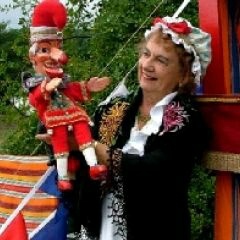 John Styles has a large range of Punch & Judy puppets for hire - antique to modern, benign to grotesque. Also Punch & Judy theatres old and new. He also offers technical advice to film, stage and television productions. 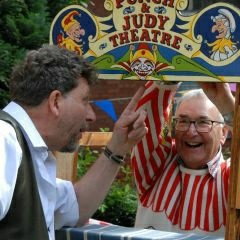 Does anyone hire Punch & Judy puppets etc? Where can I learn Punch and Judy skills? 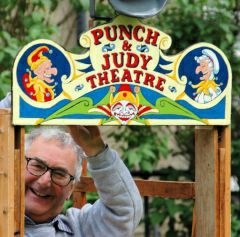 Glyn Edwards offers tuition at all levels in Punch and Judy skills based on his books 'Successful Punch & Judy' and 'The Art of Punch and Judy'.